The Eigashima Brewery was founded in 1679 and has been producing whisky since 1919. 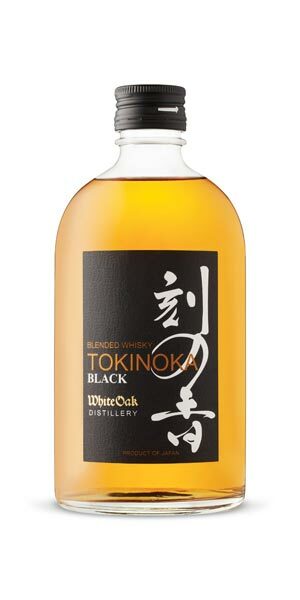 This blend of malt and grain whiskies is refined and charming and a definitive declaration of the quality of Japanese whisky production. It’s smoky and spicy with complex caramel pudding and toffee notes amid dried apple tones. This is so easy, smooth and balanced that it does not require water, but if you wish to open up the aromas and flavours even more, a few drops of water go a long way.